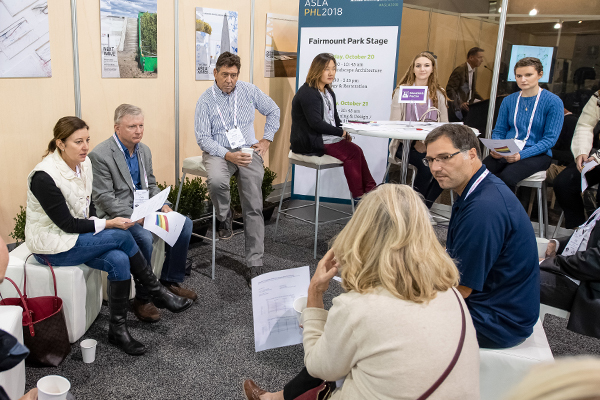 PPN Live offered meeting rooms, the PPN Lounge for networking, and a larger presentation space called Fairmount Park Stage, which hosted our biggest PPN meetings to date: approximately 100 attendees came to PPN Live for the meetings of the Women in Landscape Architecture PPN on October 20 and the joint meeting of the Campus Planning & Design and Landscape—Land Use Planning PPNs on October 21. 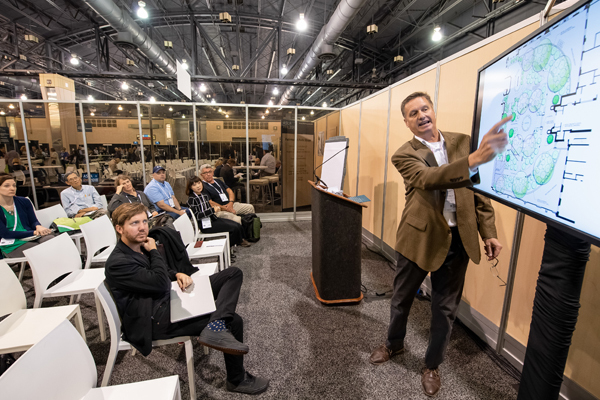 Four PPN sessions that offered 1.0 PDH (LA CES / HSW) also drew great interest from attendees. 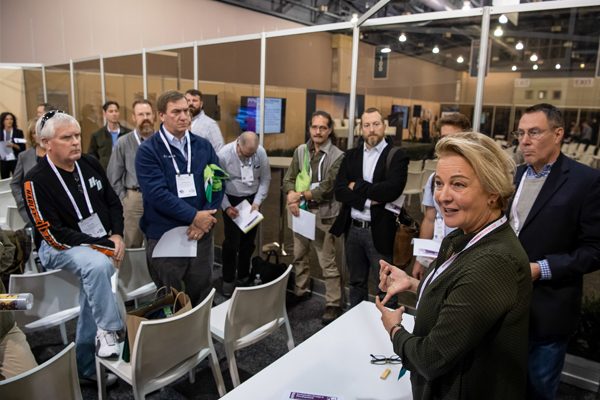 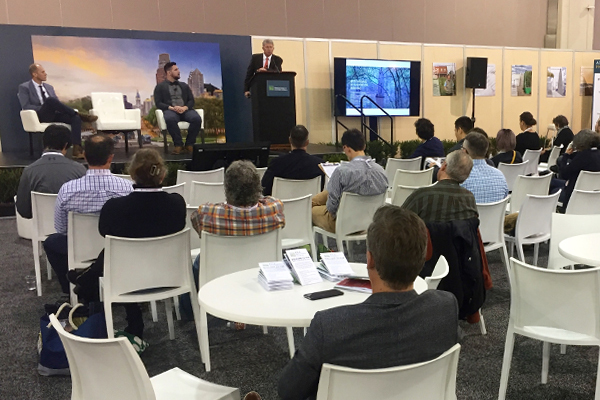 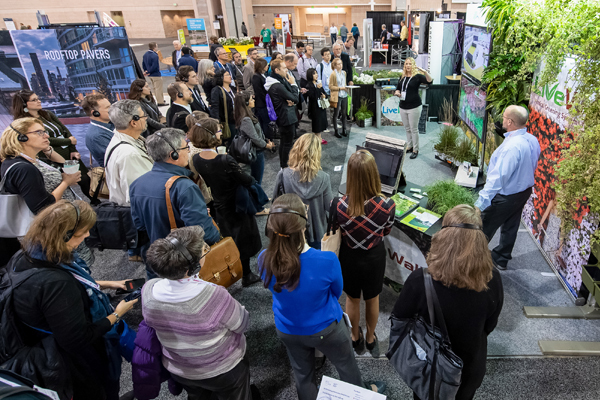 In addition to the PPN meetings, ASLA offered attendees the opportunity to network with PPN peers and exhibitors in a show floor tour. 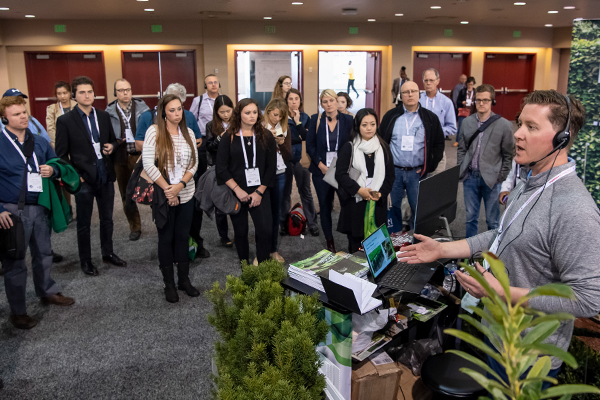 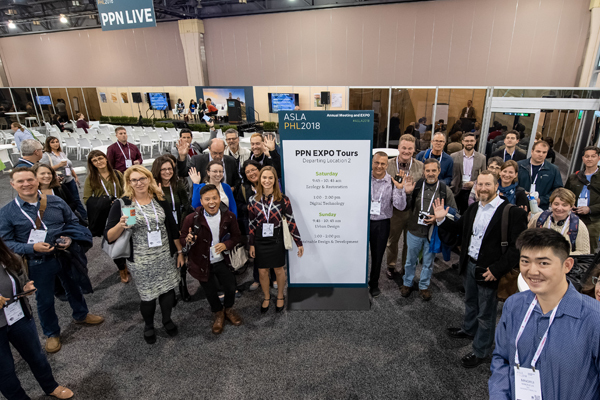 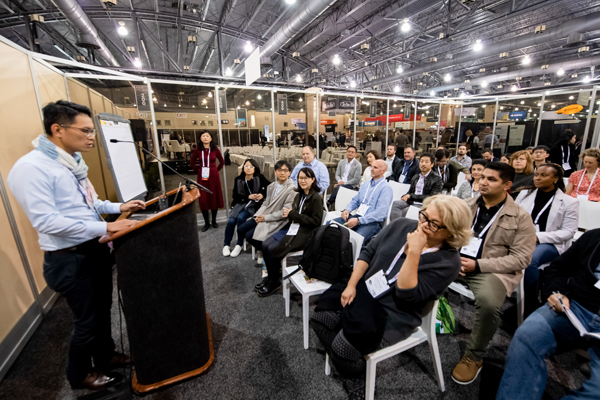 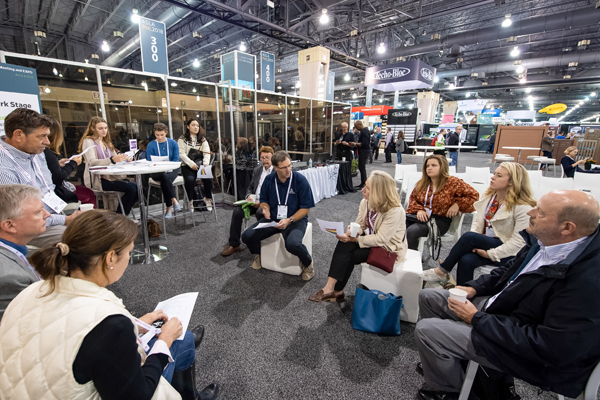 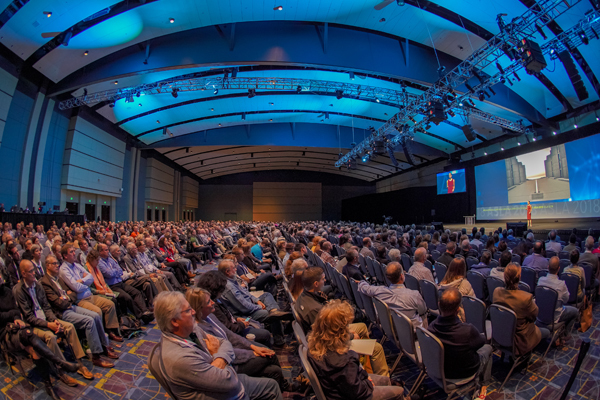 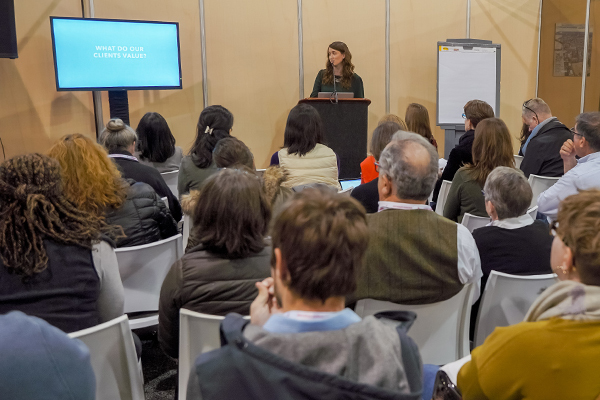 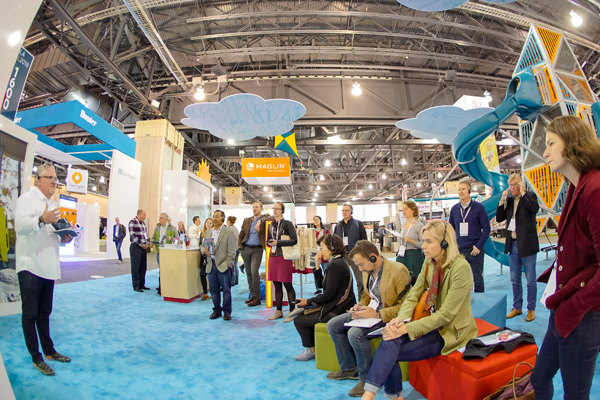 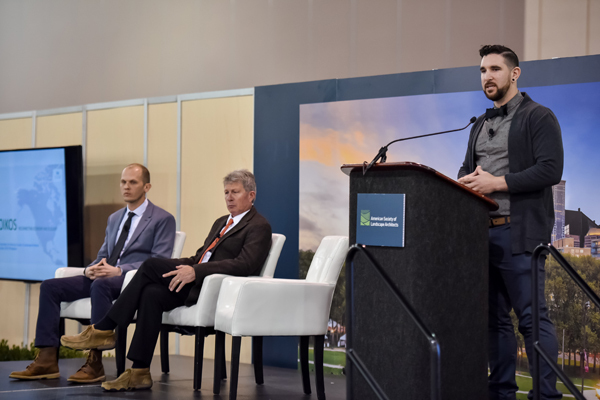 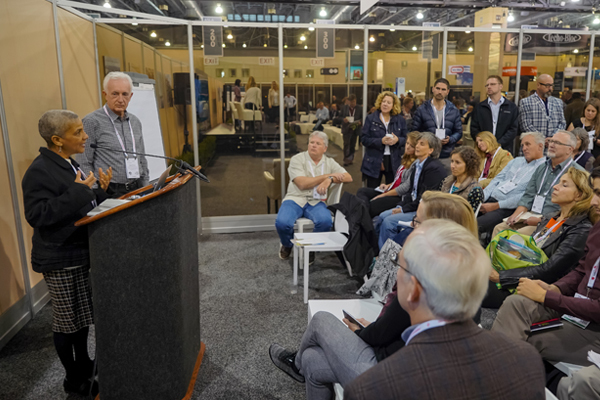 For the 2018 PPN EXPO Tours, 33 exhibitors gave short educational presentations on hour-long tours on the EXPO floor focusing on PPN topic areas. 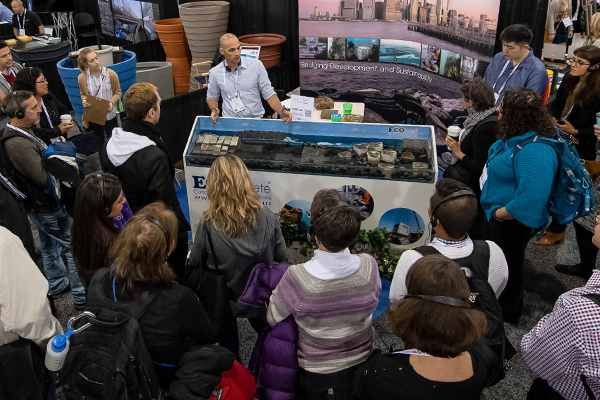 The tours offered the opportunity to learn about new and improved techniques and how they can assist in creating successful design projects. 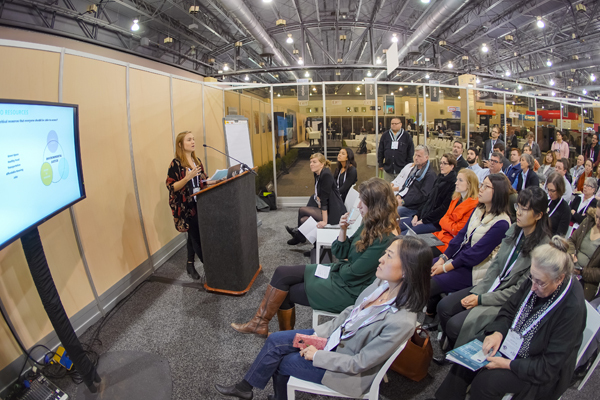 Attendees who participated earned 1.0 PDH (LA CES / HSW) for each tour. 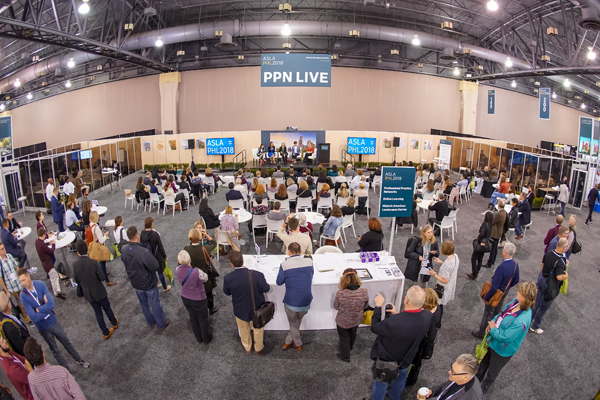 Other annual meeting events included the PPN Council Meeting for PPN leaders. 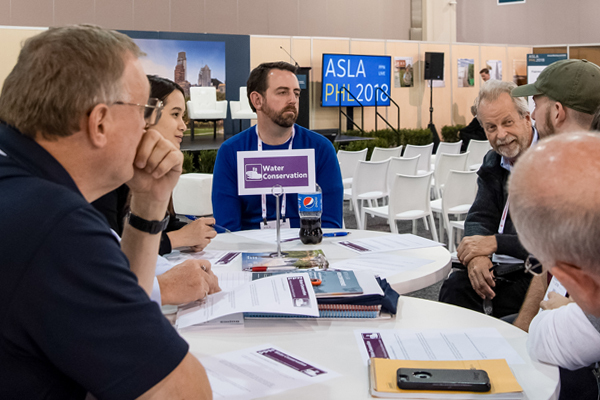 The conversation, focusing on 2019 PPN Council program goals, building connections between PPN leadership volunteers, and sharing lessons learned, was led by the PPN Council Leadership: Council Chair for 2017-2018 Lisa Horne, ASLA, Immediate Past Chair Kristina Snyder, ASLA, Chair-Designate Chad Kennedy, ASLA, and incoming Chair-Designate Ellen Alster, ASLA. 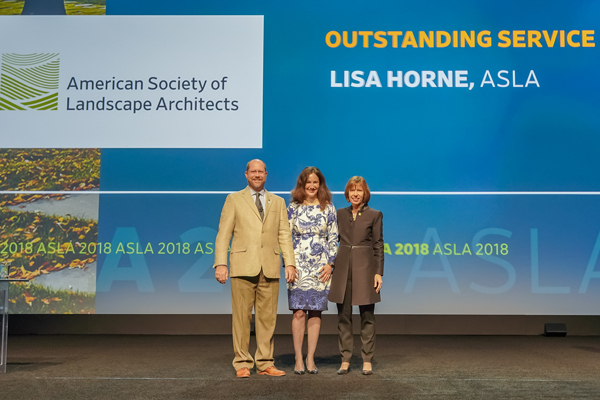 During the general session on Sunday, October 21, PPN Council Chair Lisa Horne, ASLA, received the ASLA Outstanding Service Award, which are given annually to recognize volunteers who make notable contributions to or on behalf of the Society at the national level, for her invaluable contributions to the PPNs and her commitment to recruiting and coaching PPN leadership. 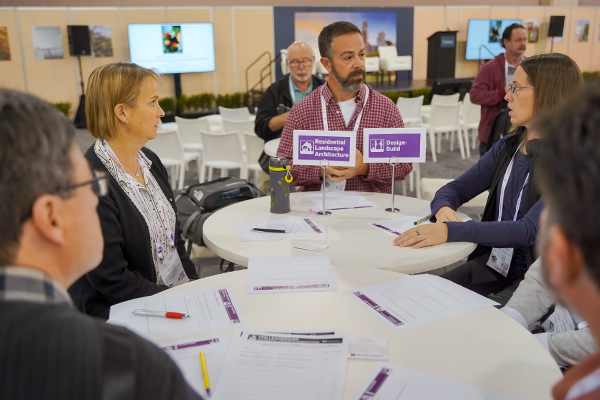 Prior to her leadership of the PPN Council, Lisa served as Co-Chair and then Officer for the Children’s Outdoor Environments PPN, and she has penned 15 posts for The Field since 2012. 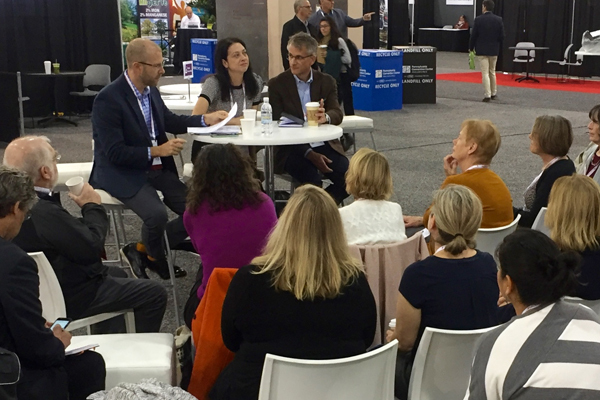 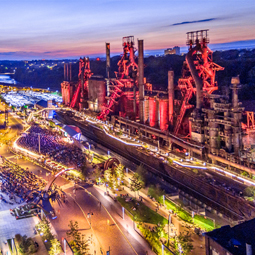 The Historic American Landscapes Survey (HALS) Subcommittee of the Historic Preservation PPN and the HALS Chapter Liaisons met on October 20, led by Chris Stevens, ASLA. 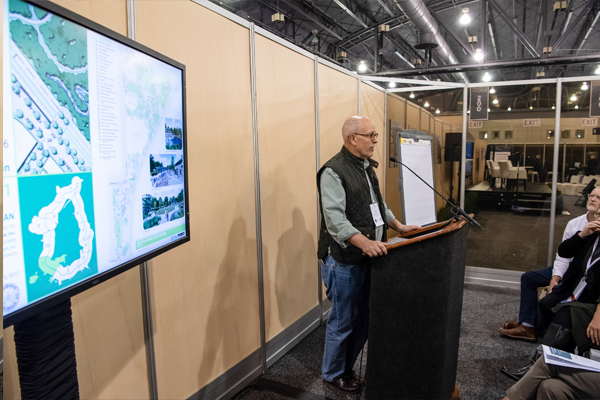 In addition to reviewing the annual reports of the HALS Chapter Liaisons, subcommittee members discussed the progress on the Heritage Documentation Programs’ Digital Photography Guidelines and the ongoing efforts to include landscape architecture in the Department of Interior’s Archeology and Historic Preservation Professional Qualifications Standards. 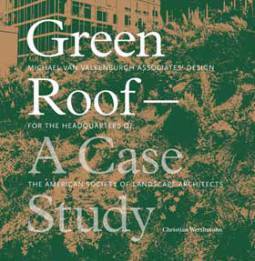 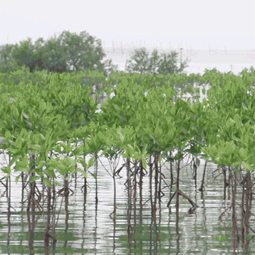 P. Jeffrey Knopp, ASLA, awarded honorable mention for Liberty Row in Cuyahoga County, Ohio. 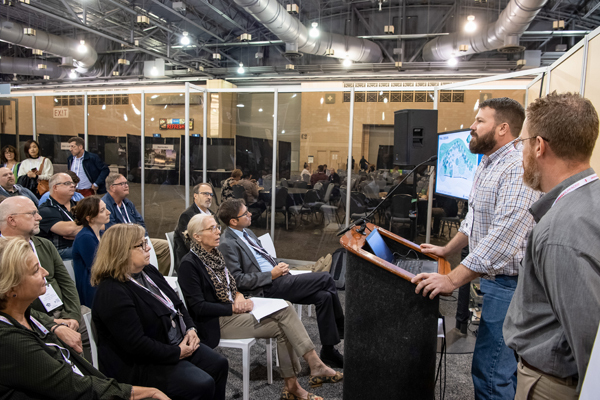 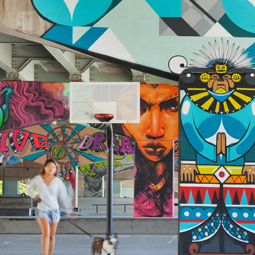 The theme for the 2019 HALS Challenge is Historic Streetscapes. 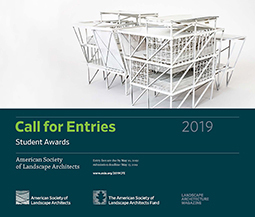 More detailed information on the 2018 winners and 2019 theme will be shared on The Field in the next few weeks. 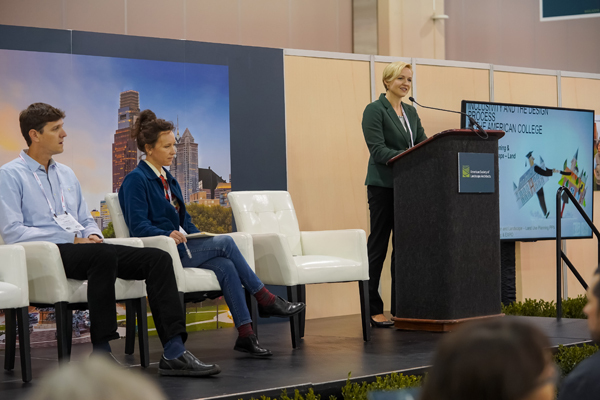 The Women in Landscape Architecture Walk, organized by Karen Skafte, ASLA, and Julie Bush, ASLA, Principals at Ground Reconsidered, and the Pennsylvania/Delaware Host Chapter, drew 85 attendees for a walk down Benjamin Franklin Parkway the morning of Monday, October 22. 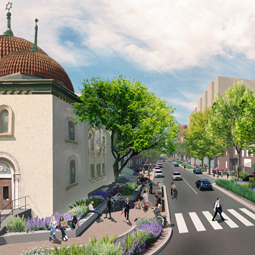 Stops included: Lenfest Plaza; the Logan Square parks: Sister Cities Park, Pennypacker Park, Shakespeare Park, Aviator Park, and Logan Circle; the brand new Holocaust Memorial Plaza; Love Park; and Dilworth Park. 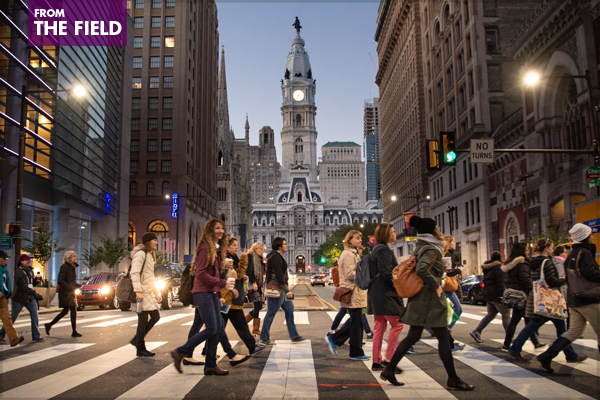 See the Women in Landscape Architecture Walk Map for more information on the urban parks and plazas visited. 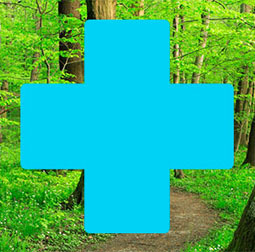 A detailed recap of the WILA PPN Meeting and WILA Walk will be shared later this week here on The Field. 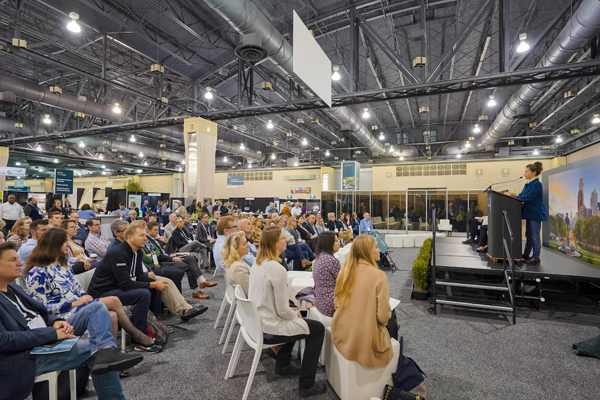 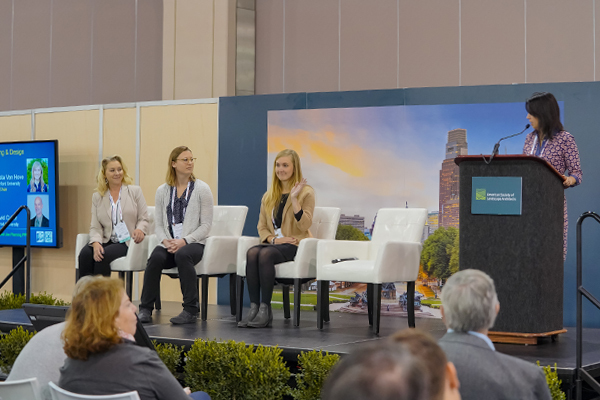 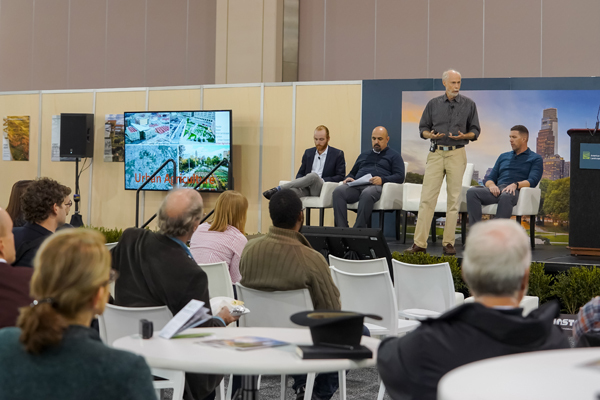 Next year, PPN Live heads to the West Coast: join us at the ASLA Conference on Landscape Architecture 2019, November 15-18, in San Diego! 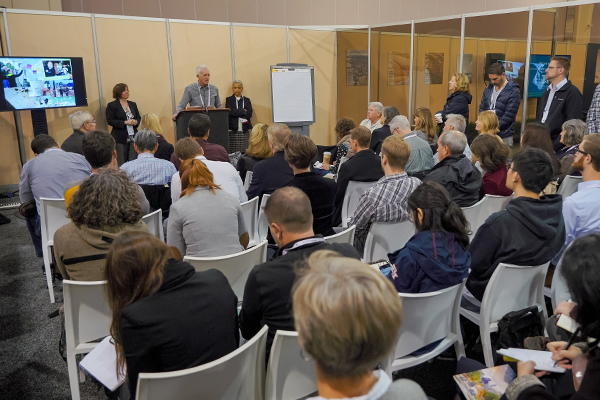 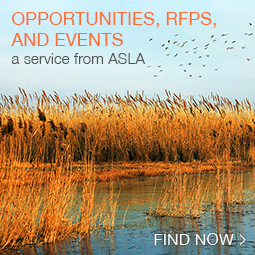 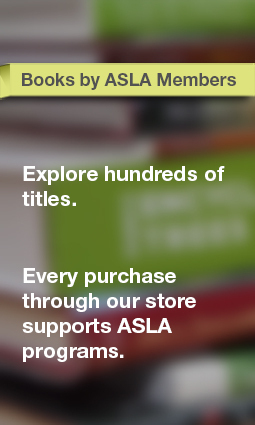 For now, keep an eye on The Field for more post-meeting recaps and photos, and stay tuned for the opening of the Call for Presentations for the ASLA Conference on Landscape Architecture in December.